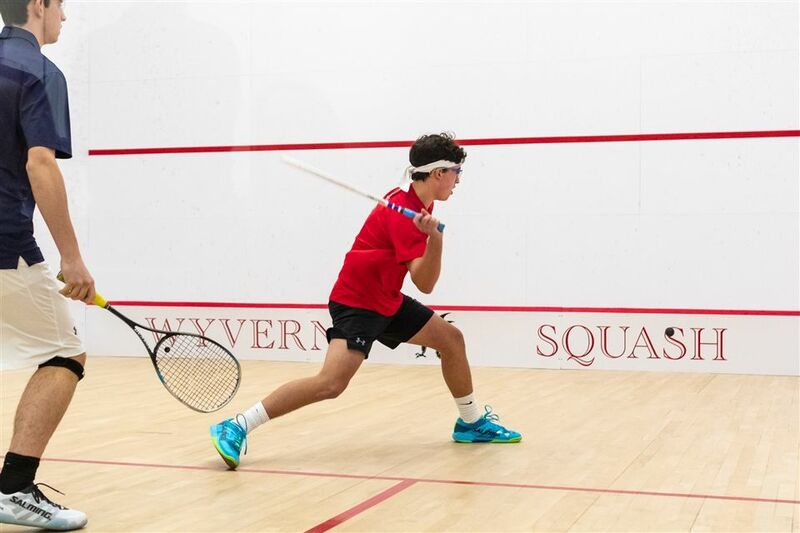 Kingswood Oxford varsity boys squash player Henry Krieble '21 is the Wyvern of the Week. Krieble, who has been playing squash for the last 5 years, and is a sophomore on a young team but he has found his role changed nonetheless. This season, Krieble is playing in the number three spot for the Wyverns and has been having some success. “This year I’m playing number 3. I’ve been playing really well this year with an overall strong winning record,” Krieble said. Krieble’s next match will take place at the New England Championships this weekend as the Wyverns wrap up their season. He’s confident that Kingswood Oxford has what it takes to make a run at the title.